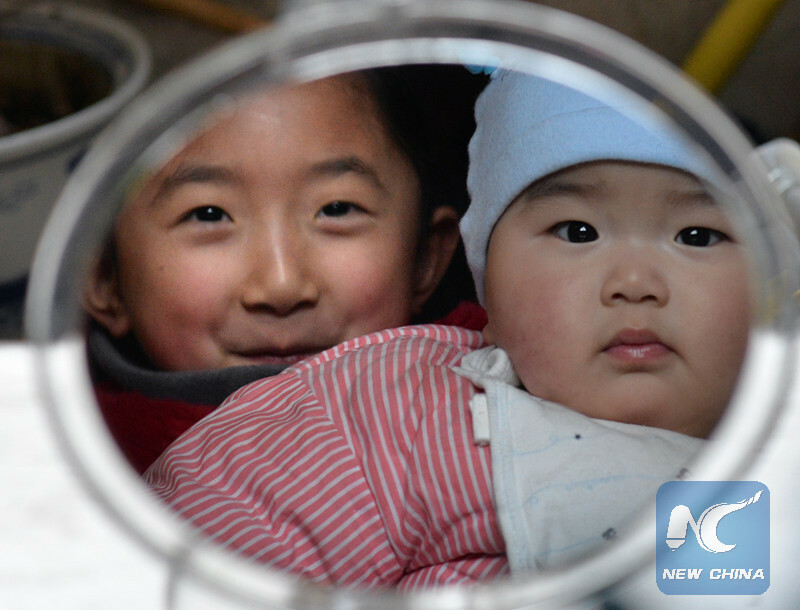 The Chinese government changes its political strategy of family-planning. From now on a family is allowed to have two children. Of course this is a big change and many families are happy about this. And yet there are four big challenges which have to be faced in China. Researchers say ……that it will take about a hundred years that the result of this new policy will lead to the promised effect in society. Many families will still abdicate a second child in the future because of economical and other aspects of their livelihood. It’s very expensive to have a second child and as many Chinese people didn’t live near their parents it’s difficult to handle a bigger family in the daily Routine. A third aspect is that many women( well educated) want to work and don’t want to stop working because of a child or even two children. They are prepared to be independent and successful by having an important job, by being able to earn money and to find a higher social Status. The four-two-one-family-system in China has a very long history and people got the history. One big aspect is the fact that the grandparents and the parents only have to look after one child and to control this situation. Even if children in a one-child-family suffer a lot under this family-control, his control is quite efficient. Families face a very different and thus challenging dynamics in the family when they have a second child. Having two children in the family means that the relational dynamics between the children and/or together with parents and grandparents is more complex, more open and more powerful. I don’t think families are prepared for this new social and relational dynamics. This specific challenge would mean to face more emotional expression, conflicts and struggling. This would be a specific new challenge if people emphasize harmony, heave emotional (even aggressive) expression in relationship and Family.